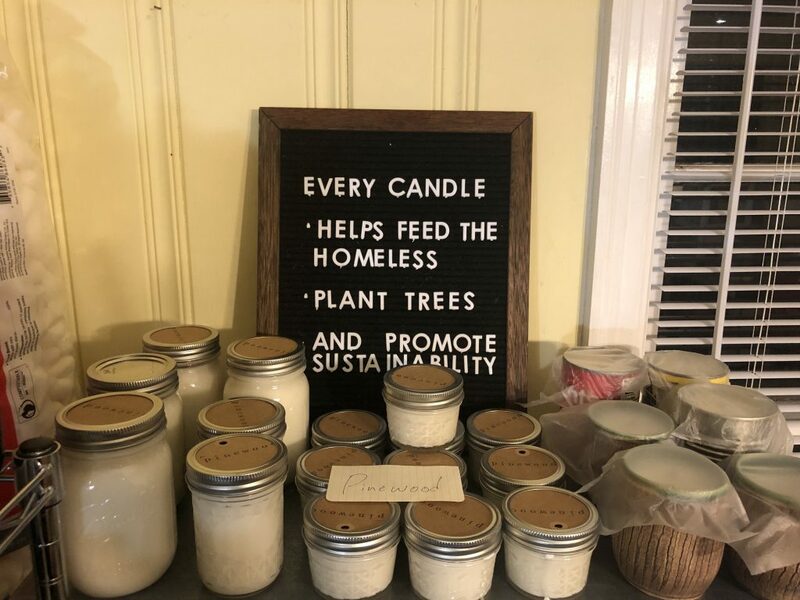 Rekindle Athens is a sustainable candle business, which means all products used to create the candles can be reused and recycled. As a senior majoring in athletic training and exercise and sport science, Matthew Mewbourne has spent long nights studying. 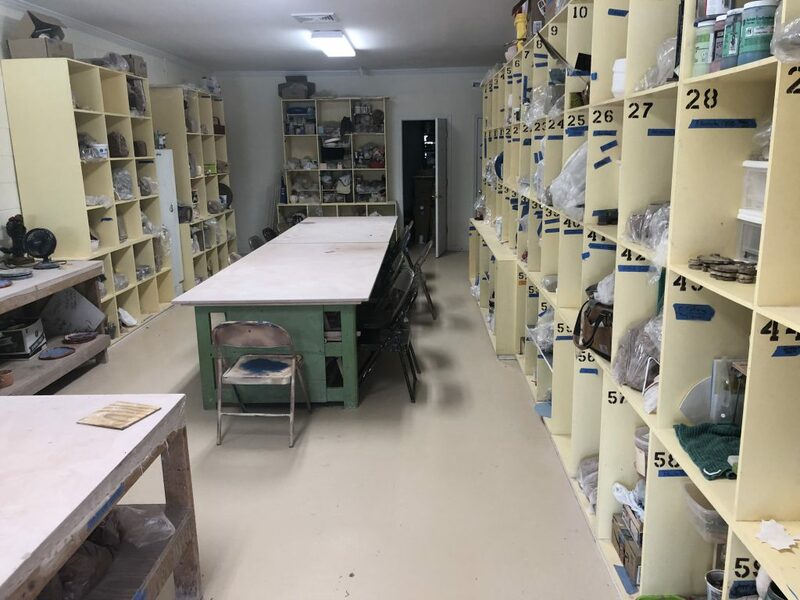 In fact, it was after one such long day that he saw a ceramic coffee mug in his room that caused him to remember his days of taking ceramics in high school. He also noticed the candle nearby. That sparked the idea that became Rekindle Athens. Mewbourne’s candles are all made from reusable items. The containers that the wax are poured in are either tin cans, mason jars or ceramics that he has made. 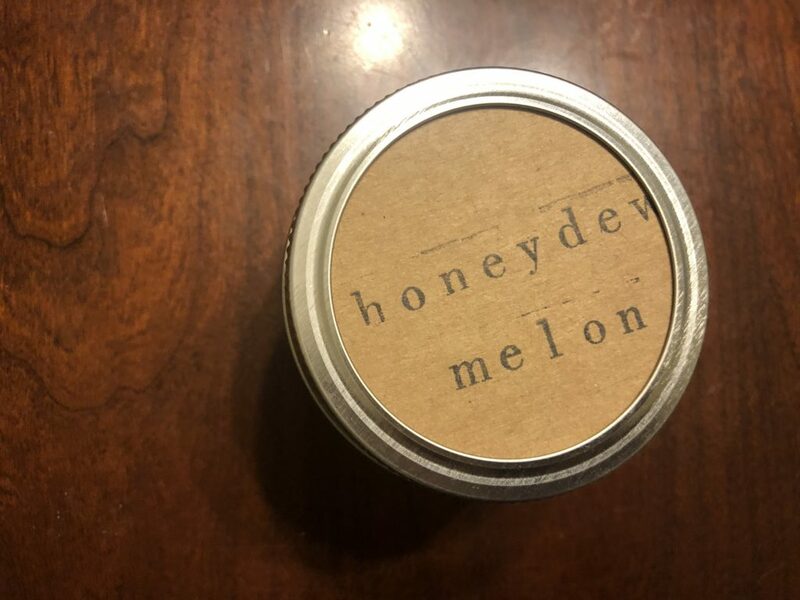 Honeydew melon candle that is stored in a mason jar. The candles use soybean wax instead of paraffin wax, which is made by burning coal. The wicks inside the candles are wooden. This allows for a more natural burn that brings the nostalgia of a campfire burning to the room. Fragrance oils that are used with the candle wax. 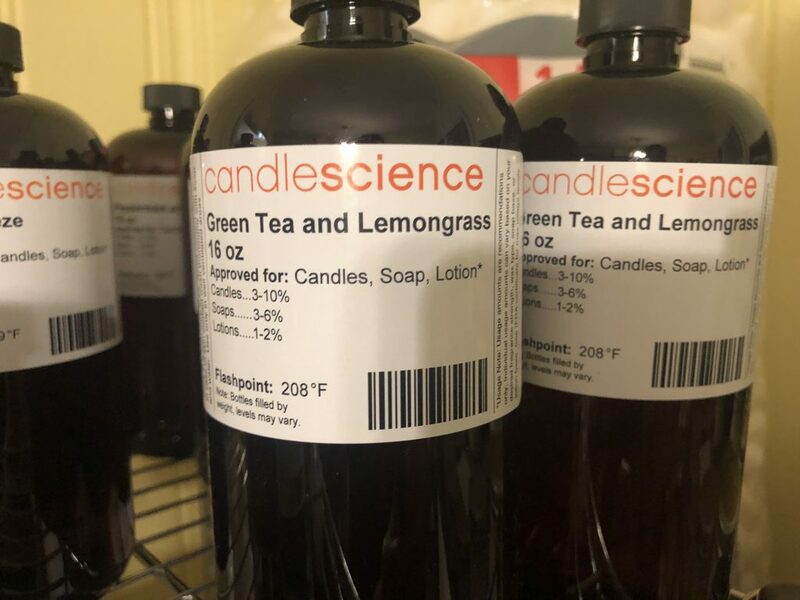 The fragrances are infused with essential oils, and the burlap that is used to decorate the candles come from coffee bean bags of local businesses. Rekindle Athens is about promoting reuse. Once a customer purchases a sustainable candle, it can be refilled for half the price. Mewbourne encourages his customers to do this instead of buying a new candle. Mewbourne also partners with Athens PBJ, a local organization that helps feed people in Athens. He buys the tin cans that come from their used canned goods, and in return, they use that money to buy more food. The wicks used for the candles come from the Wooden Wick company. This company is also committed to using sustainable products and giving back to those in need. Portions of the profit the company makes goes toward charities that empower struggling communities, providing them with food, education and job opportunities. For every $100 Rekindle Athens spends on purchasing wicks, the Wooden Wick company plants trees. Mewbourne currently splits his time creating his candles at two different places. He creates his ceramic orders at Good Dirt, a local ceramics studio in Athens. Work station at Good Dirt clay station and art gallery. 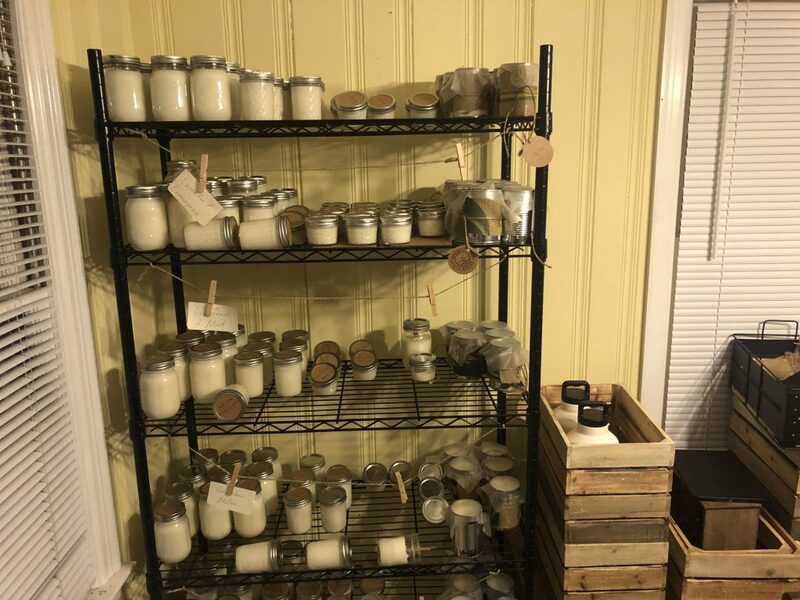 The construction of the candles is currently done at his house, because Rekindle Athens does not have a physical store. They have been selling most of their orders online or from their booth at the Athens Farmers Market. Rekindle Athens will be opening a store in Monroe, Georgia, this summer. They will share a space with Sailors American Made and Fair Trade Goods. This new space will feature candle-making workshops and have local ceramics for customers to purchase. Sign that is used with the Rekindle Athens booth that can be seen at the Athens Farmers Market.